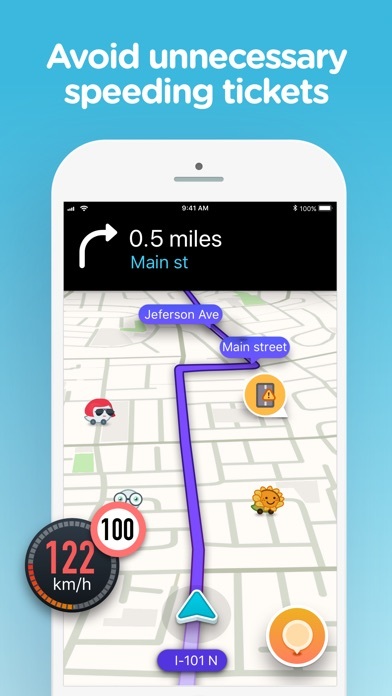 Waze is absolutely amazing! Spent two weeks in Costa Rica and would have been completely lost without Waze. 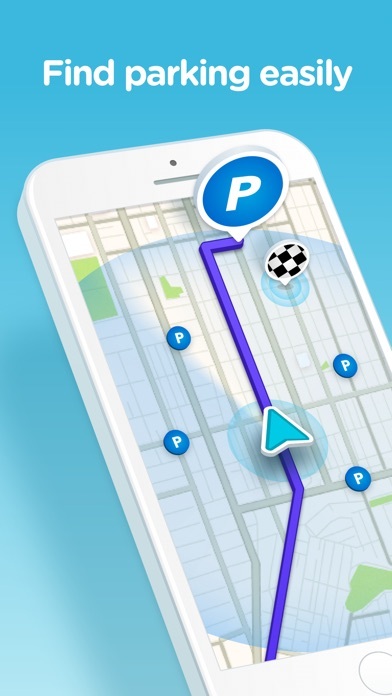 Waze knew routes that most of the livestock would not have know about. 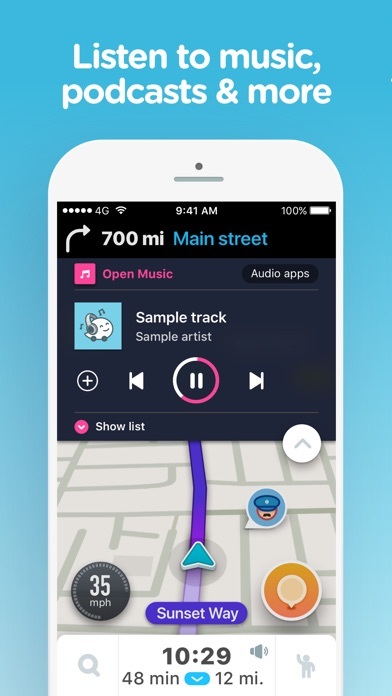 From dirt roads to paved highways, Waze got us to where we wanted to be! 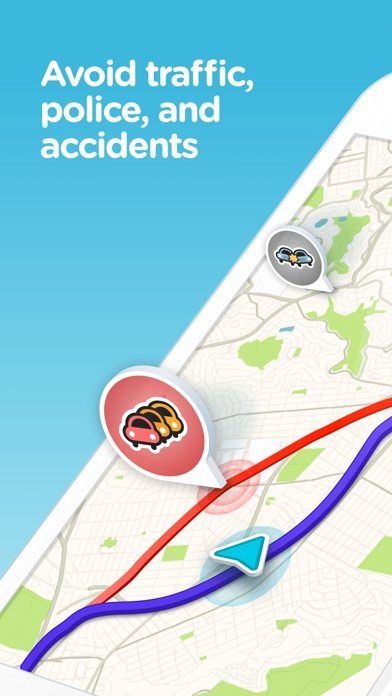 Of course the socially sourced information in Waze is awesome ( i.e. accidents, traffic, hazards, police) but those come from all of us and not the developers. 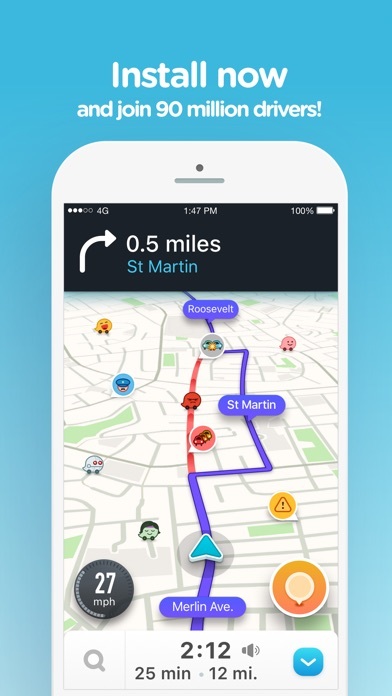 Unfortunately, that’s pretty much where the advantages of using Waze ends. The occasional “uh oh! error calculating route“ and “cannot connect to routing server” occur more frequently than they should. Particularly annoying when other mapping apps on my phone are working perfectly fine at the time of Wave’s errors. 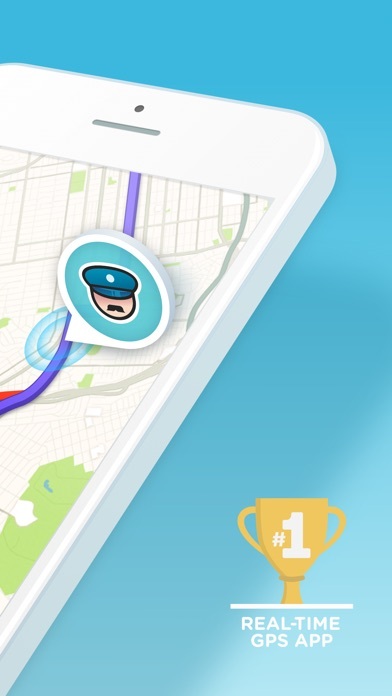 Of particular annoyance is the Waze app’s incessant need to take me over hill over dale, through neighborhoods, city streets, dirt roads and parking lots to save (literally) 30 seconds of travel time. Please! Unless it saves me at least 10% of my travel time, let me keep my blood pressure under control , away from small town police and crazy local drivers by keeping me on the more direct routes. 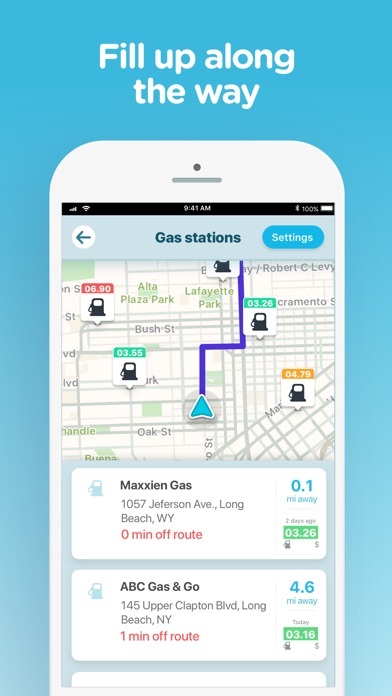 Finally, Waze travel arrive time only works if you break every highway speed limit. Really! You have to be going at least ~10 miles over a highway speed limit to keep up with the calculated ETA. Test it.... drive the speed limit on a decent sized trip and watch the ETA slowly increase. This app is Crazy! A recent update broke the ability to sync my "planned drives" with my Facebook events calendar. And a feature request: how about adding a weather radar overlay to the map? That would give an indication of what we might be driving into and give a chance to avoid it. This app used to work great but with the last update I can’t get it to understand me on either an iPhone or an android. I just keep getting a response over and over I didn’t get that. Please fix the voice recognition.